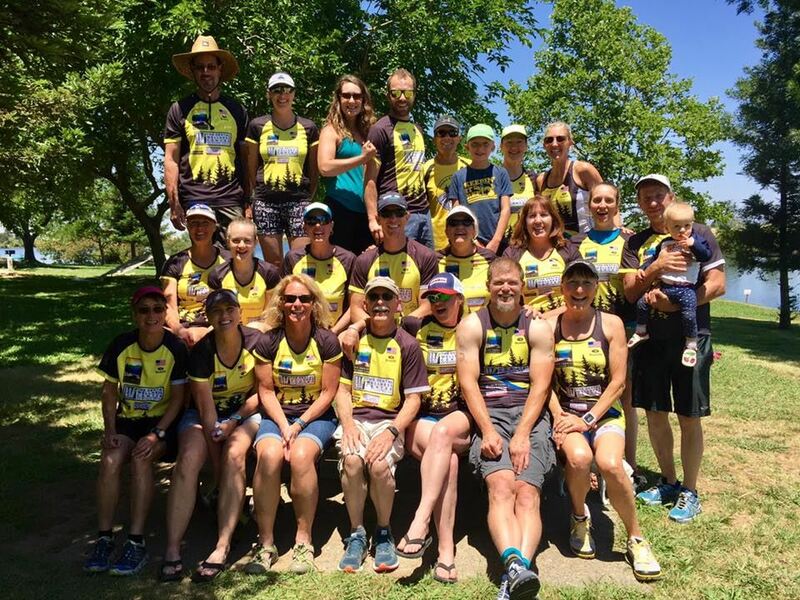 Our club was formed in 2011 when three local female athletes decided that Western Nevada County needed a triathlon club. From that initial conversation, the club has grown to encompass all levels of involvement in multi-sport fun, including some of the top racers in the Nation and across the World. Our Mission is to advance the knowledge and performance of triathletes throughout Nevada County and beyond. Gold Country Tri Club is a 501(c)3 non-profit. Find out more about what the club has to offer here!